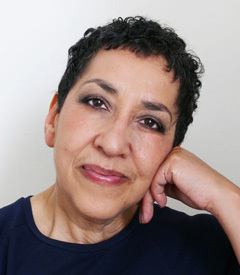 After living for a long time with cancer Andrea Levy sadly died on 14th February 2019 at the age of 62. It is the aim on these web pages to provide useful and up-to-date information about Andrea's work as a novelist, and any other projects that have flowed from that work. Thank you for your interest and we hope this site is of use. Here you will find videos, audio & texts.